HÀ NỘI — HCM City Wings defeated Hậu Giang 85-68 on the third day of the National Basketball Championships in Khánh Hòa Province on Monday. The Wings controlled the game from the opening whistle thanks to the three-point throws of Lê Hiếu Thành, Tăng Minh Trí, Dư Minh An and Nguyễn Huỳnh Hải. In other game, Sóc Trăng beat Thang Long Warriors 86-77. 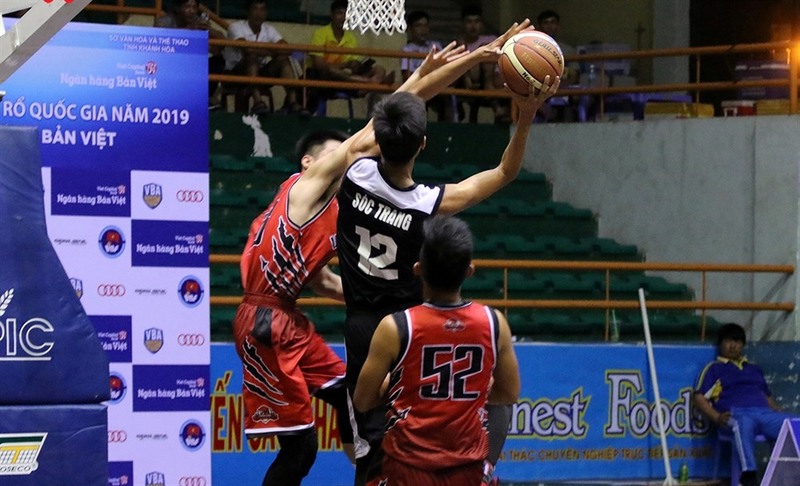 The Warriors had an impressive performance in defence but could not prevent Đoàn Nhất Quang from scoring points for the Warriors. 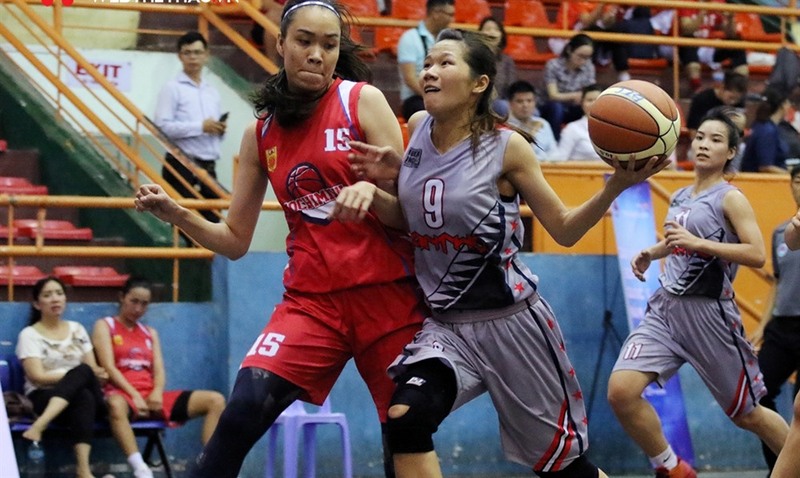 On the women’s side, Cần Thơ lost to HCM City Wings 63-90 and Hà Nội defeated Quảng Ninh 59-52. The annual event attracted the participation of eight men’s teams and four women’s squads. They were competing in a round robin format.